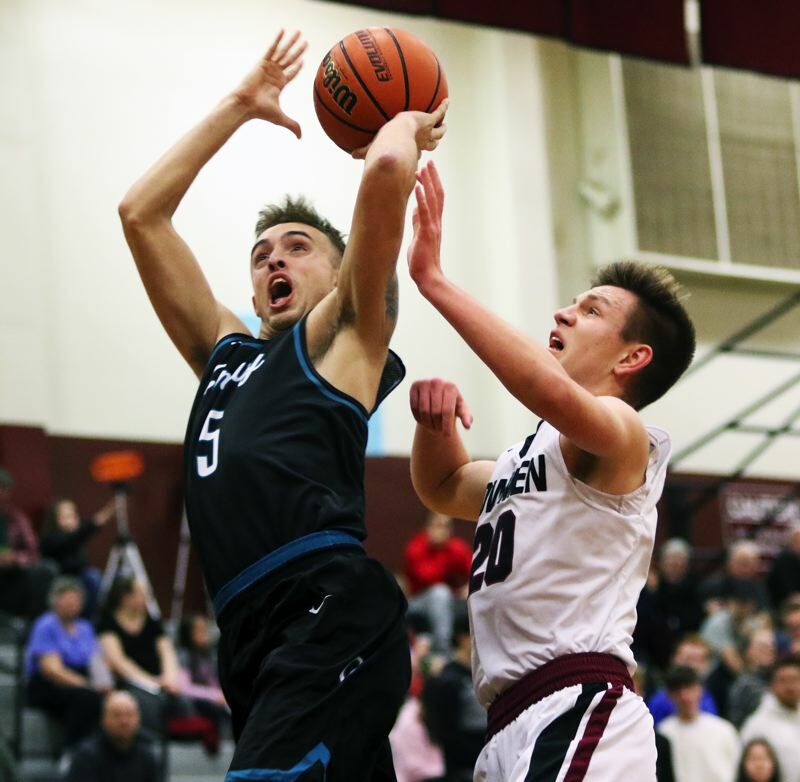 SHERWOOD — The Sherwood High School boys basketball team was ready to go. 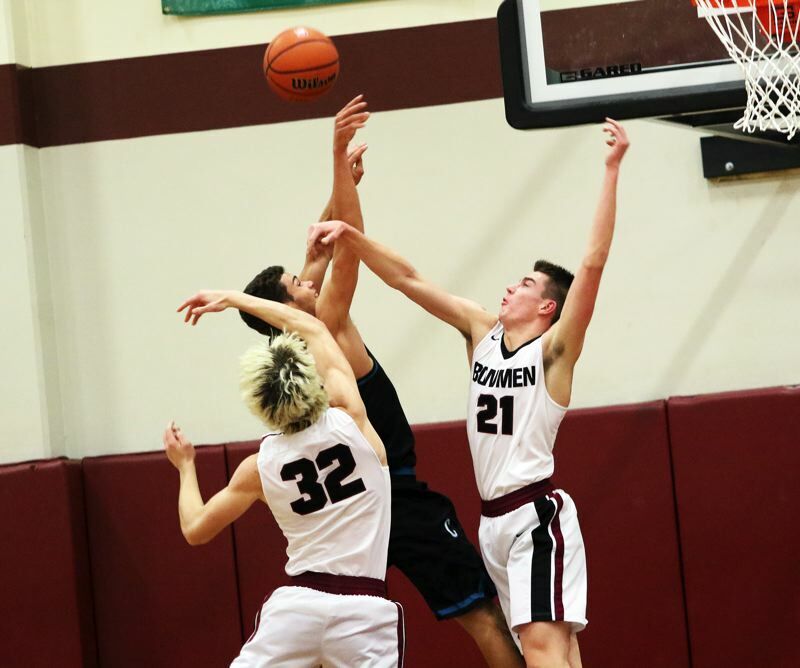 Sherwood jumped out to a fast 9-0 lead, and upped that to 19-6 at the end of the first quarter, and wasn't even slightly threatened the rest of the way, as it ran to a 70-50 win over the Jaguars in a Pacific Conference game played at Sherwood High School. 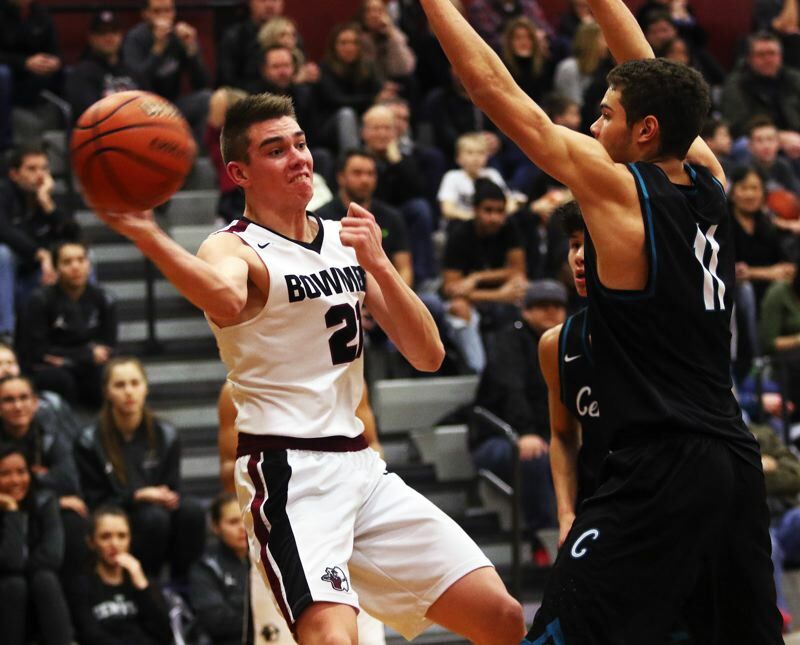 "It was pretty good," said Sherwood sophomore guard Asher Krauel. "It was our last league game of the first round, and we were ready to go." 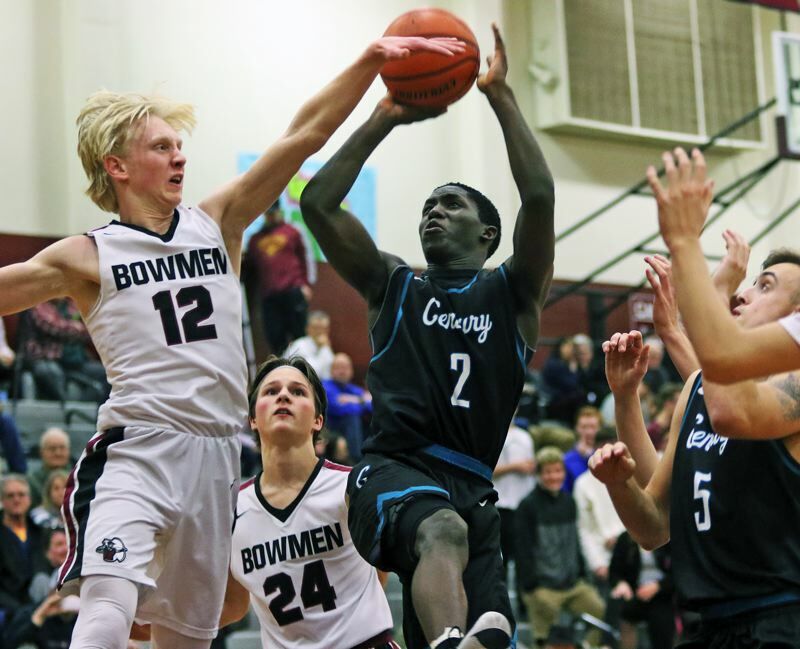 "We have our mindset on that every day," Krauel said of the conference title. "We're focused and ready to go." "We've got to keep the ball rolling," Guerra said. "There's no excuse to let down now." 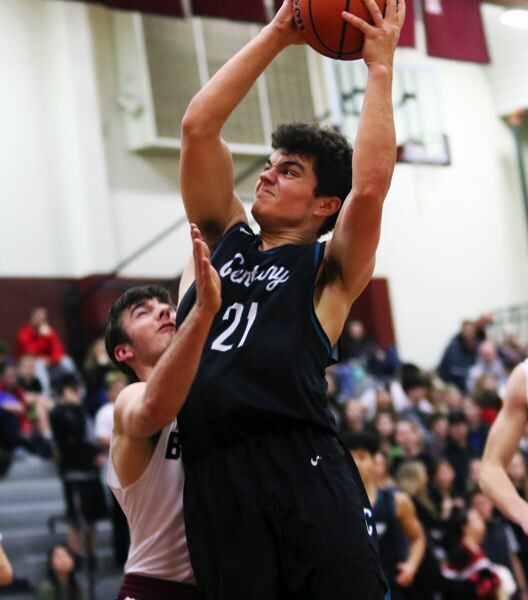 Century moved to 3-3 in conference play (8-10 overall), putting the Jaguars in a tie with Liberty and Newberg for third place in the conference standings. 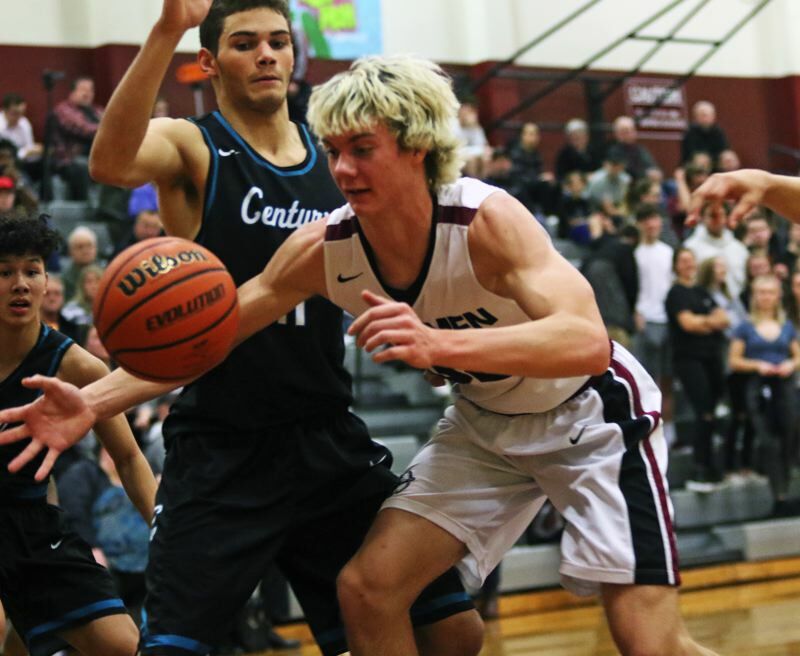 "They're a great ball club," Century junior forward Chance Sparks said of Sherwood. "That's why they're one of the top teams in the league right now. Also, I don't think we played our game tonight. They definitely jumped us, and that kind of caught us off guard. But I know we'll never give up, and now on to the next one." 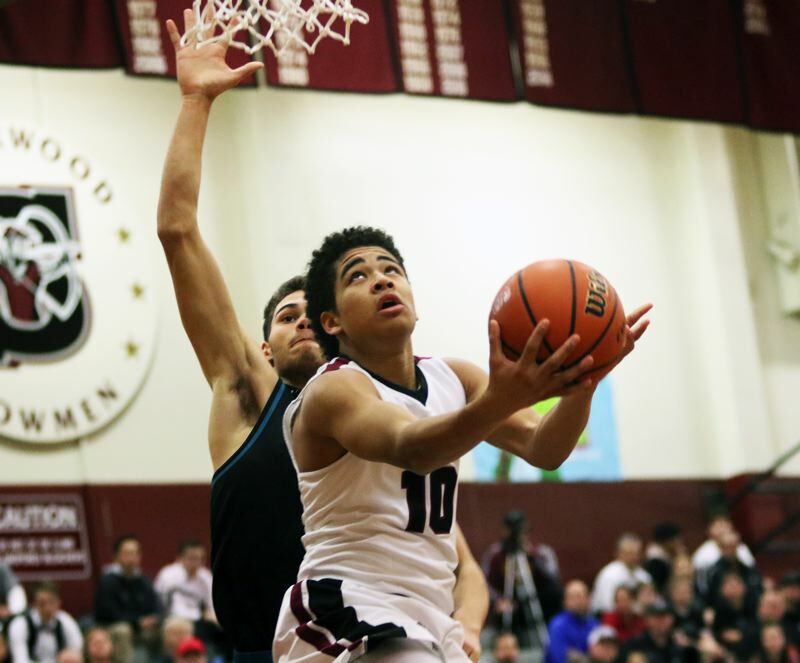 "Jamison getting in the paint, obviously, and finding everybody," Krauel said of Sherwood's fast start. "He's a great team player and we played great team basketball." 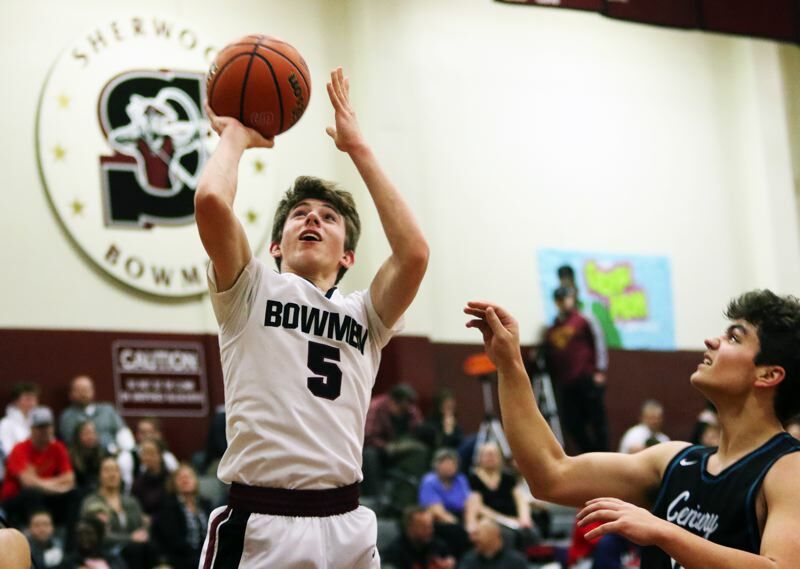 Krauel sank a pair of 3-pointers later in the quarter, and Bowmen senior Braden Thorn ended the period with back-to-back baskets, giving Sherwood a 19-6 advantage heading into the second quarter. "That's just us motivating ourselves," Guerra said. "We have to keep hunting other teams. We can't let that target on our backs get too big, and let other teams get ideas that they can beat us." 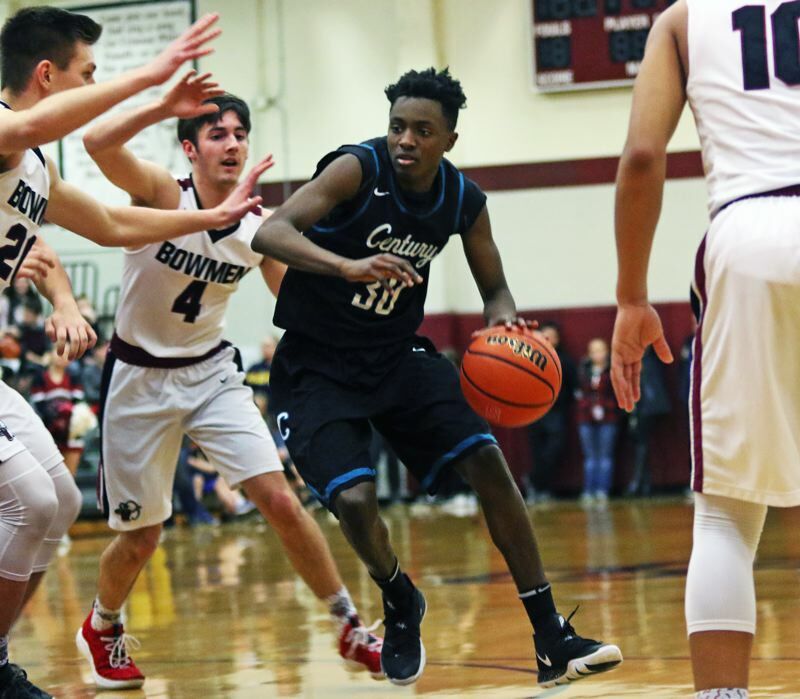 "This was a great win for the last game of the first half of league," Guerra said. "We're having fun out there." The Jaguars were also encouraged about their strong finish to the game. "That's just the culture here. No matter what the score is, we're going to fight and claw our way. If we come out with a win, awesome, but if not, we'll still have something to hang our hats on," Sparks said. "We kept fighting. There are ways that we can improve, but there are also things we did well. There's always something to build on."